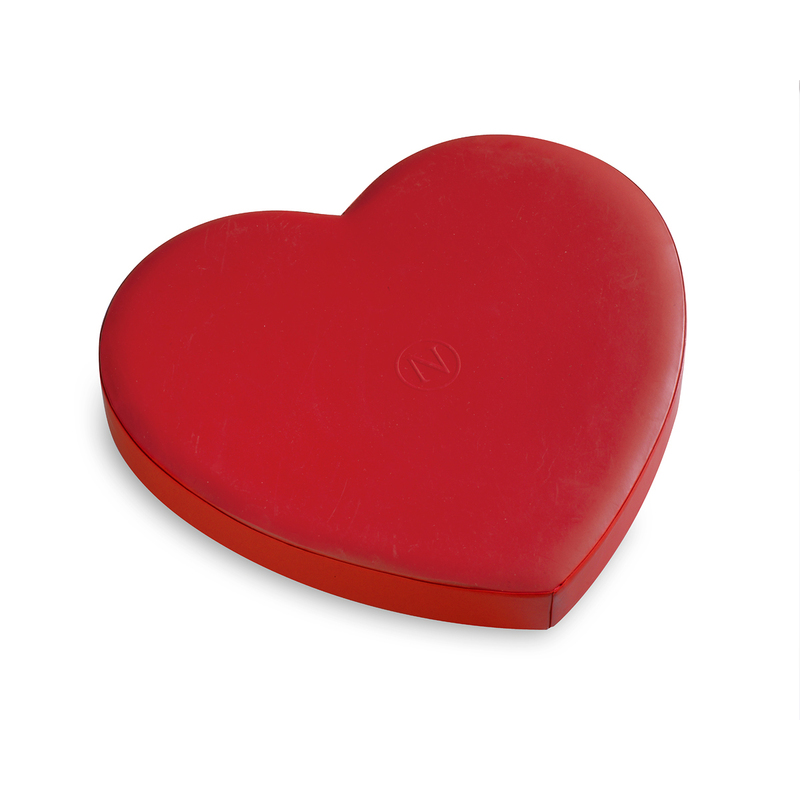 Make an impression with our Ultimate Luxury Heart! 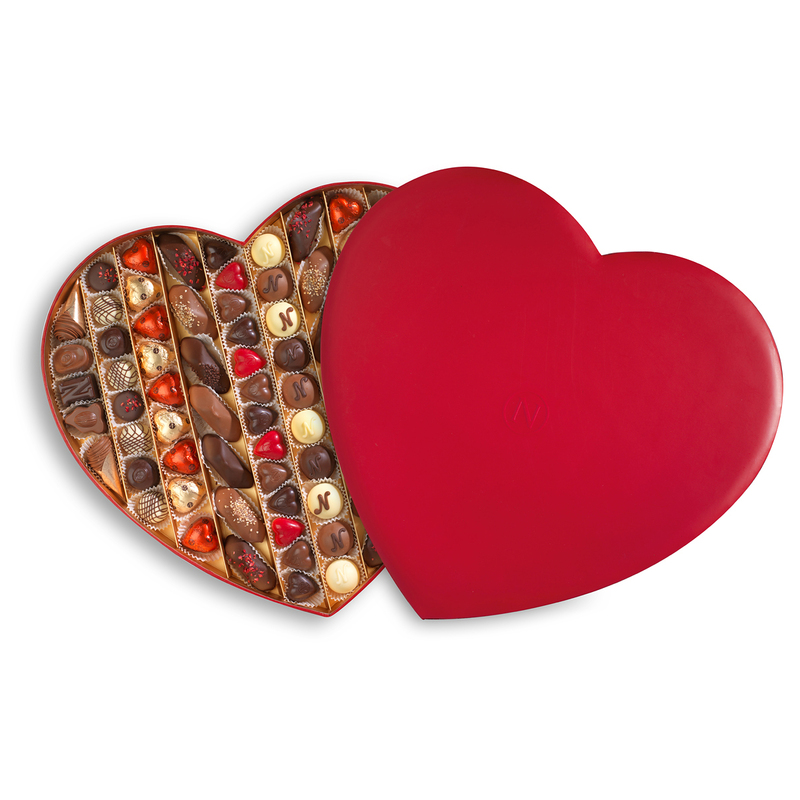 Our largest red leather heart box is filled with 80 of the most delicious Neuhaus Belgian chocolates. 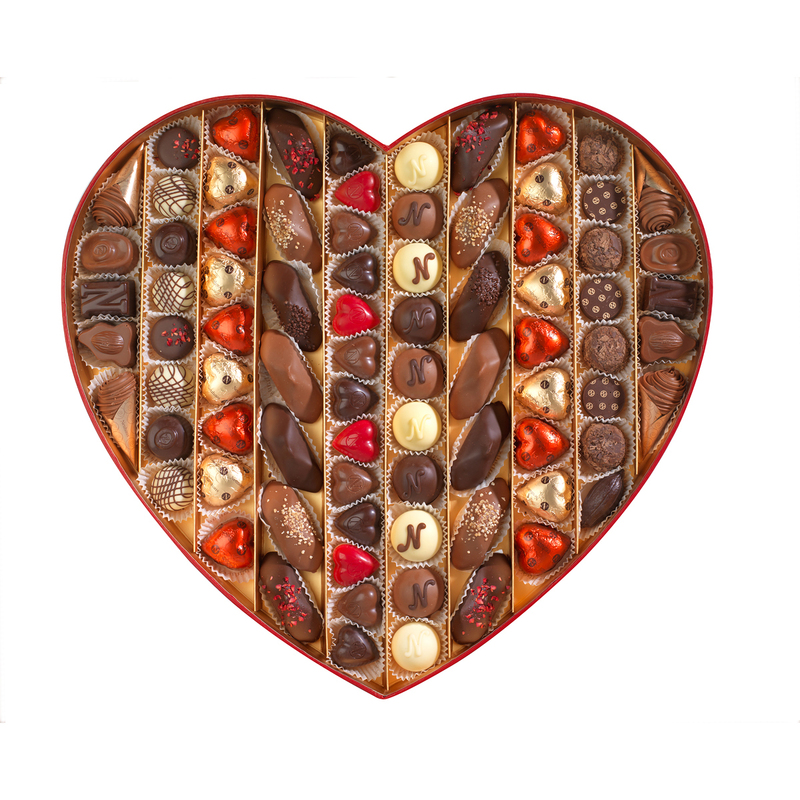 A spectacular assortment of premier pralines, creamy gianduja filled chocolates, sensual dark chocolates, and other carefully selected pieces combine to create an experience of pure indulgence. Express your love with a luxurious romantic chocolate gift that will not soon be forgotten. Offered in a very Limited Edition.